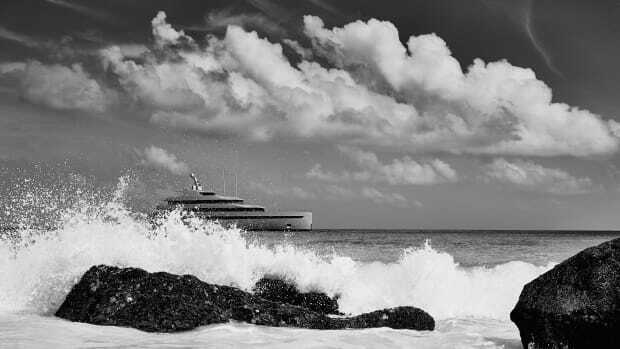 The end of 2017 saw a surge of Dutch yacht builders and suppliers setting up shop Florida to address growing demand for high-end, Dutch-built motoryachts and in the Caribbean for installing and troubleshooting onboard engineering. 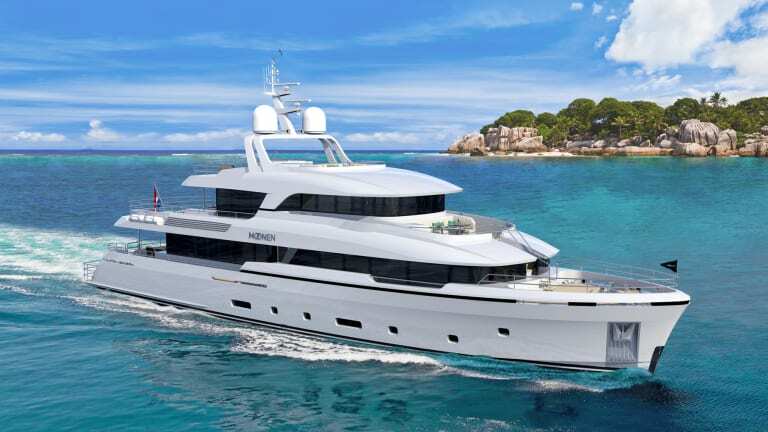 Moonen Shipyards and Vanquish Yachts, builders of motoryachts to 160-feet (49-meters) and fast cruisers to 90-feet (27-meters), respectively, have opened a joint office on Fort Lauderdale’s 17th Street. 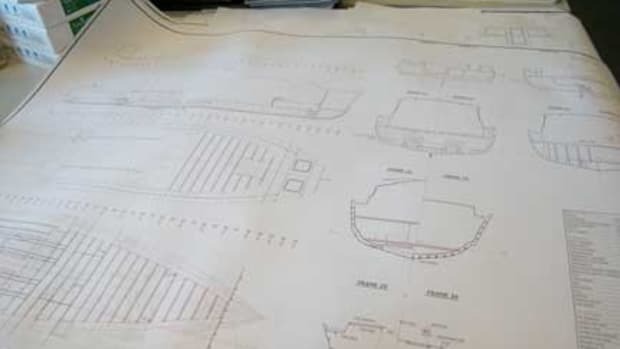 De Keizer Marine Engineering, builder of electrotechnical superyacht systems, has opened an office at Rybovich Shipyard in Riviera Beach that already employs 4 engineers. 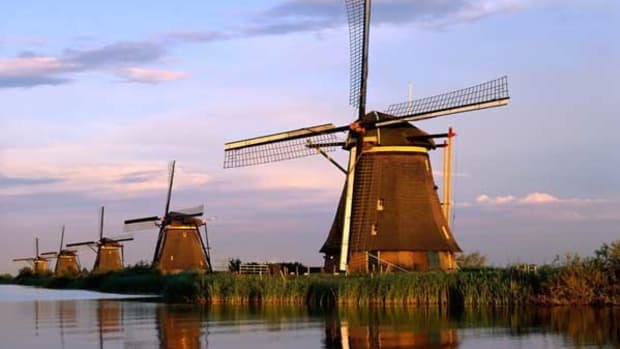 And audio-video-IT integrator Van Berge Henegouwen has deployed 4 people to a new Fort Lauderdale office. “We’ll double in size over the next eight months,” says Michael Silverman, VBH’s Fort Lauderdale contact. 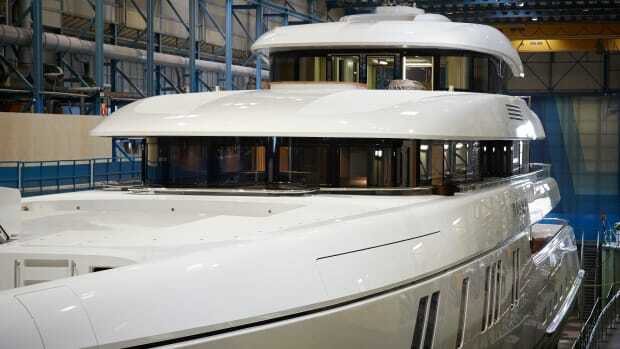 Silverman tells Yachts International that servicing Van Berge Henegouwen’s “existing fleet is our major focus. 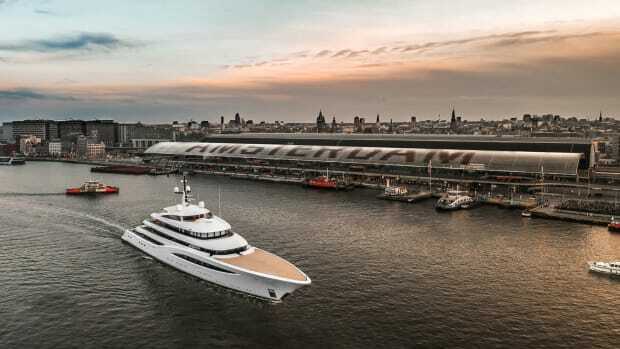 We can handle A/V, IT and security issues without flying in a team from the Netherlands.” VBH will pursue refits, bid on new builds and connect with US owners building abroad. 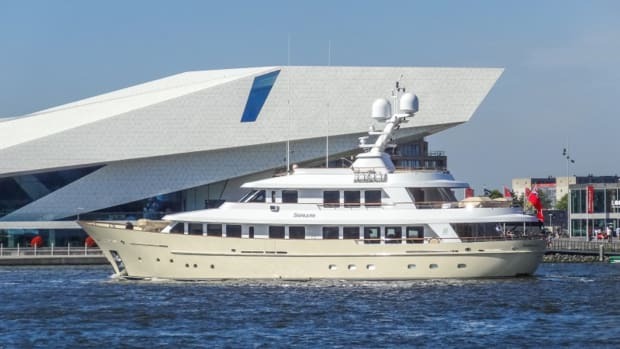 De Keizer is moving into Rybovich primarily for its large-yacht refit capabilities. “We already have four people there and plan to turn that office into a serious company unit,” says Van der Vegt. 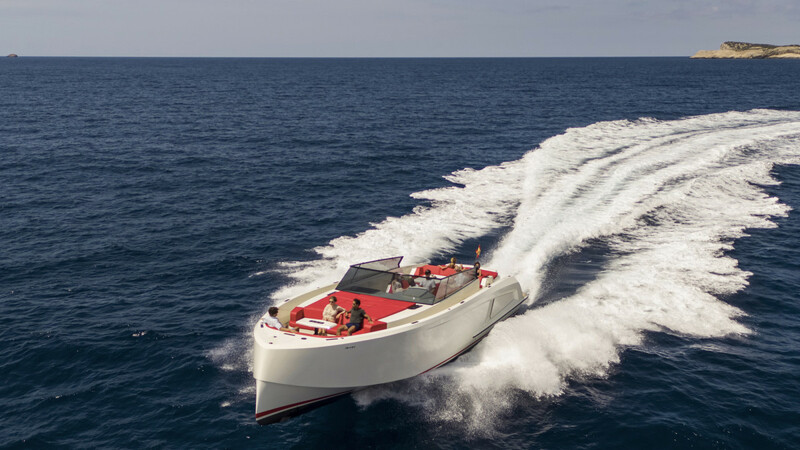 In recent years, De Keizer opened offices in France and Spain. 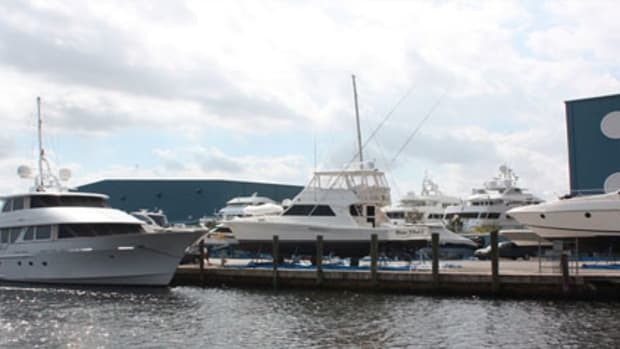 Its Riviera Beach office is the first in the US. 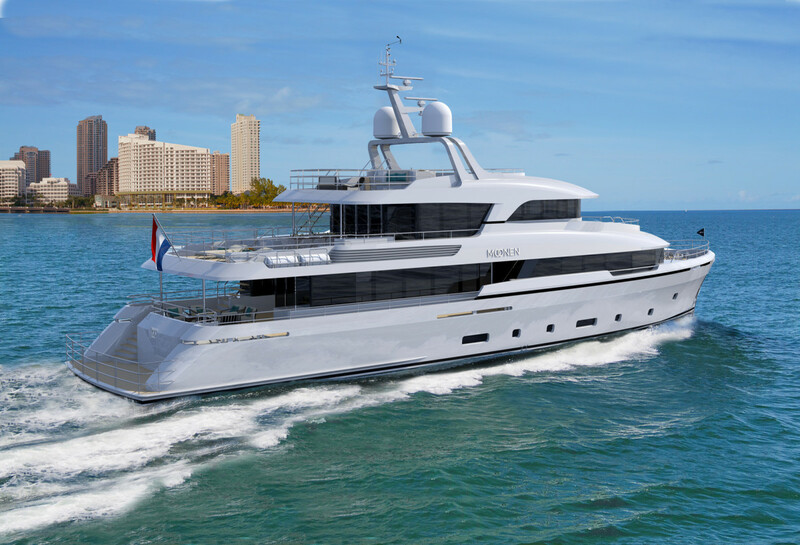 Moonen’s Caribbean series of seven steel-hulled superyachts stretches from 85 to 160 feet. Moonens are made of lightweight, high-tensile steel. 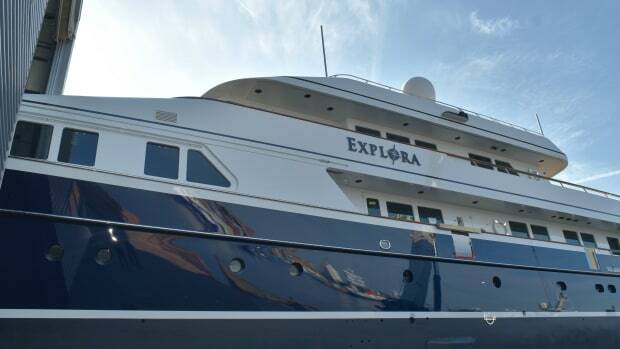 The yard’s 120-foot Martinique can do almost 17 knots. 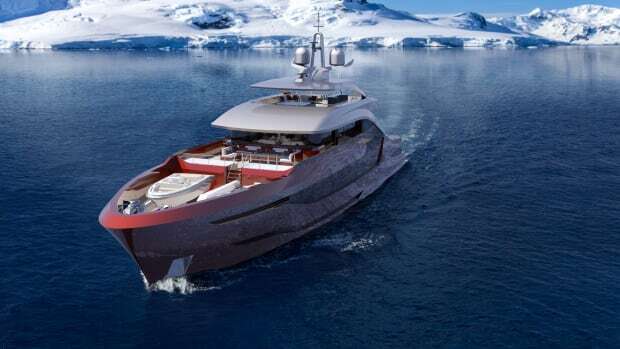 At the 2017 Monaco Yacht Show, Moonen unveiled the 155-foot Navarino, a crossover design for the Caribbean but also polar regions.